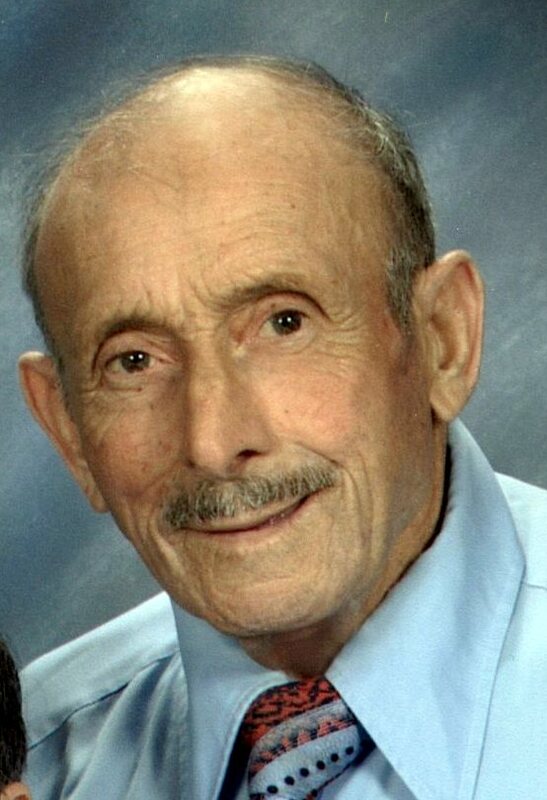 OSWEGO, NY – John Barbarino, 87, and a resident of Oswego, passed away Monday May 12, 2014, at Upstate Medical University, Syracuse. Born in Sicily, he was the son of the late Rosario and Enna Pappalardo Barbarino. He came to the United States in 1950 and married Carmella Patane in 1951. He was employed for 26 years at Alcan Aluminum until his retirement in 1989 as a track motor operator. He was also previously employed at Hammermill, SUNY Oswego and several construction and farming jobs. He enjoyed gardening as a pastime. He was a communicant of St. Mary’s Church. Mr. Barbarino was predeceased by his wife, Carmella Patane Barbarino, who passed away in 2005; and three sisters, Phyllis, Rose and Sara. Mr. Barbarino is survived by his children, Edna Smith of North Carolina, Mary Ann Barbarino and Ross Barbarino both of Oswego; and several nieces and nephews. Funeral services will be 9:30 a.m. Friday at the Dain-Cullinan Funeral Home and at 10 a.m. in St. Mary’s Church. Calling hours will be held Thursday 4-7 p.m. at the funeral home.